Designed to Complement the R1 Residential. 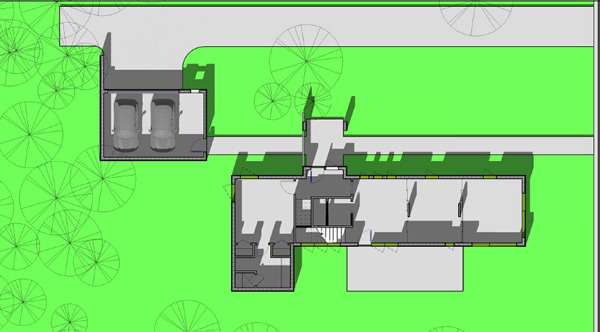 Anyone that has to buy an airport shuttle to get their family around town deserves an addition to The R1 Residential . 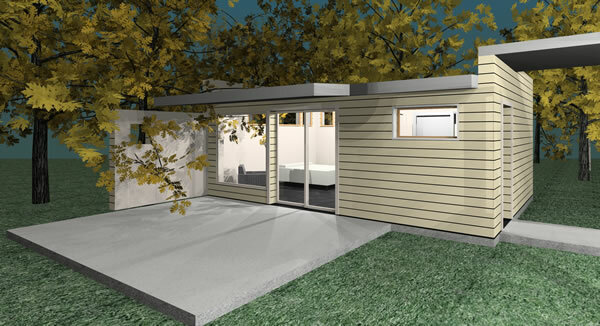 Click here to see dimensions of the R1 Residential with a prefab addition. 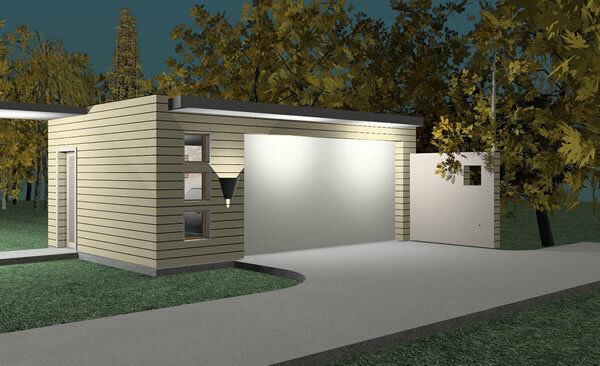 Click here to see dimensions of The R1 Residential with a prefab garage. 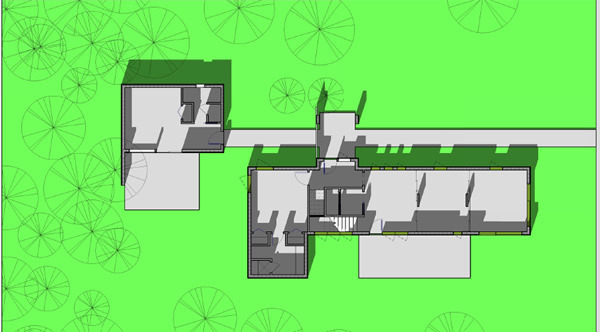 The R1 Addition starts at $8,856 and is 384 s.f.